Your Environment Is Your External Body. By Understanding Basic Principles Of Feng Shui, You Can Design Your Environments Using Universal Principles To Remove Obstacles, Actualize Potential Opportunities And Increase Abundance. 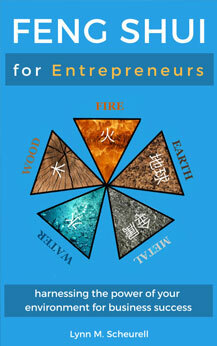 A 61-Page Kindle Self-Instruction Course For Visionary Business Owners. You’re Living The Results Of Your Feng Shui Now. Why Not Program Your Environment For Business Success Intentionally? 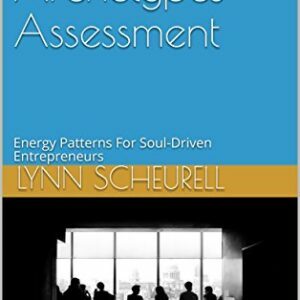 Recognizing that all energy moves through the universe and is interconnected on all levels, a dynamic relationship occurs for each individual, their goals and their environment at any given time. Feng Shui is that relationship. By understanding basic principles of Feng Shui, you can design your environments using universal energetic principles to remove obstacles, actualize potential opportunities and increase “chi flow” for enhanced abundance on multiple levels. 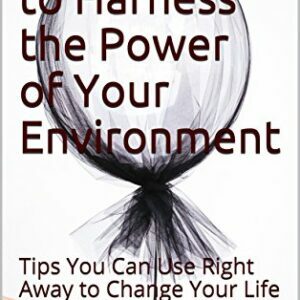 In other words, you can literally program your environment for business success. You can raise your environmental vibration through a conscious, tangible and systematic process. As you do, you will likely find yourself propelled toward significant change, manifest your desires more easily and experience new opportunities and relationships aligned with your authentic self. 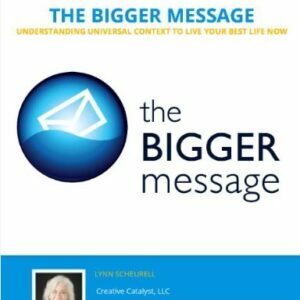 Through this course, which has been taught to hundreds of business owners and professionals, Lynn shows how you can literally program your environment to support you and your business for deliberate and intentional success. In business today, it’s vital to take advantage of every tool available to you to manifest greater success. You’re living with the results of your Feng Shui daily now – why not get the results you actually want in your business?